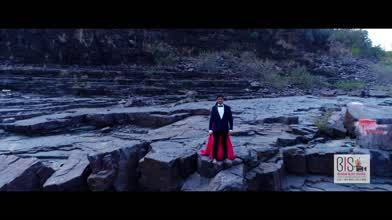 Description: Drone Show Reel | 2017 | Best Drone Shots | BIS | Brand Icon Studio | Best Drone Indore | 2018 | Drone camera Rental | Drone on hire. DJI PHANTOM 4 PRO with Best Operator available on Rent. for booking Call Now 9691230456.